Minaret College is equipped with a 21st century teaching and learning environment embracing the benefits of Information and Communication Technologies. The College has progressively developed an information technology infrastructure that supports and promotes innovative teaching and learning strategies. Various online learning systems have been implemented including a learning management system (LMS) and digital video resources. Each teaching space from Foundation to Year 12 is currently equipped with an interactive whiteboard (Primary), data projector and sound. Every student in the Secondary School has access to learning devices provided by the school as part of the 1:1 program for Years 7 to 12. 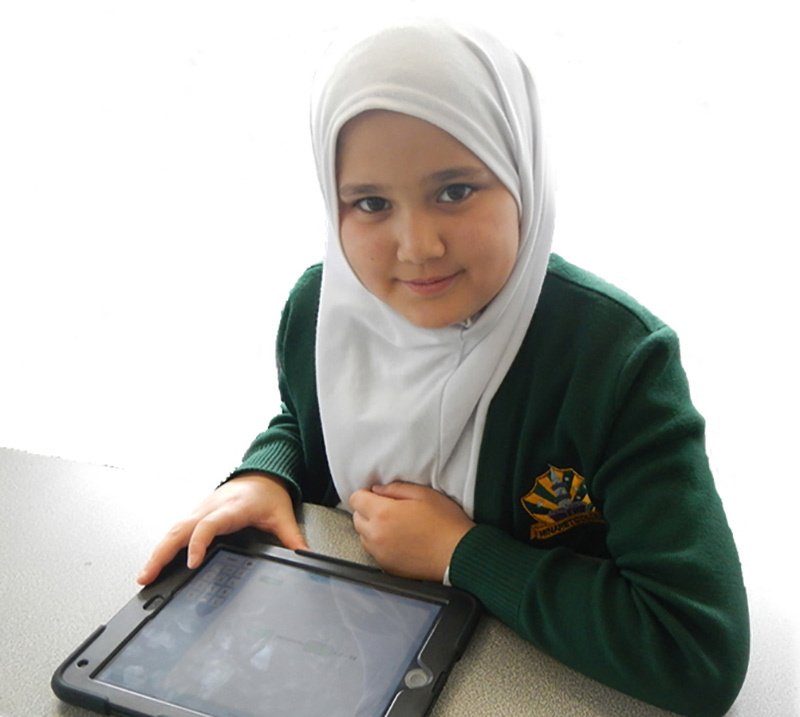 Primary School is currently moving towards Apple school with the initial implementation of IPad devices in a shared environment from Foundation to Year 6. In coming years, the ratio of students to devices in Primary School will increase in line with the need for technologies in the classroom. The College is also in the process of implementing cloud-based communication and collaboration tools for teachers and students to work in a collaborative environment.